As musicians ourselves, we understand the importance of choosing the right instrument. Our specialists are here to help you make an informed decision and purchase an instrument that will serve you well for years. Explore the links below for your instrument buyer’s guide so you can get started on your research. We understand that purchasing an instrument is an investment for many years to come. There are many things to consider to ensure that you are selecting the right one for your needs. Allow us to assist you and take the trouble out of making the decision! Our trained instrument specialists are happy to offer advice to keep you happy for years to come with your selected instrument. Contact us to see how we can help you! Consider us your one-stop-shop for all things instruments. Whether you are looking for routine instrument maintenance or rentals, we are here to share our years of expertise. Browse our offerings. 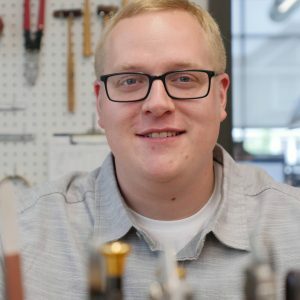 Jeff has been professionally repairing woodwind instruments since graduating from Minnesota State College SE in 2017. After graduating he moved from his native state of Minnesota to the west coast, working as a woodwind technician at Best Instrument Repair Company in Oakland, California. 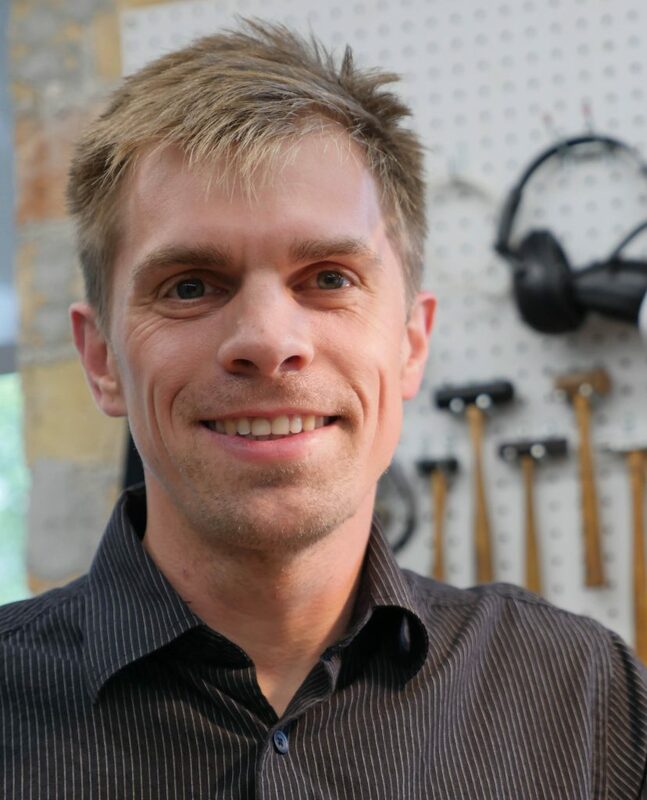 He returned to Minnesota in February of 2019 to join the repair team here at Midwest Musical Imports. In his free time Jeff enjoys rock climbing, listening to a wide range of music and spending time with good friends and family. 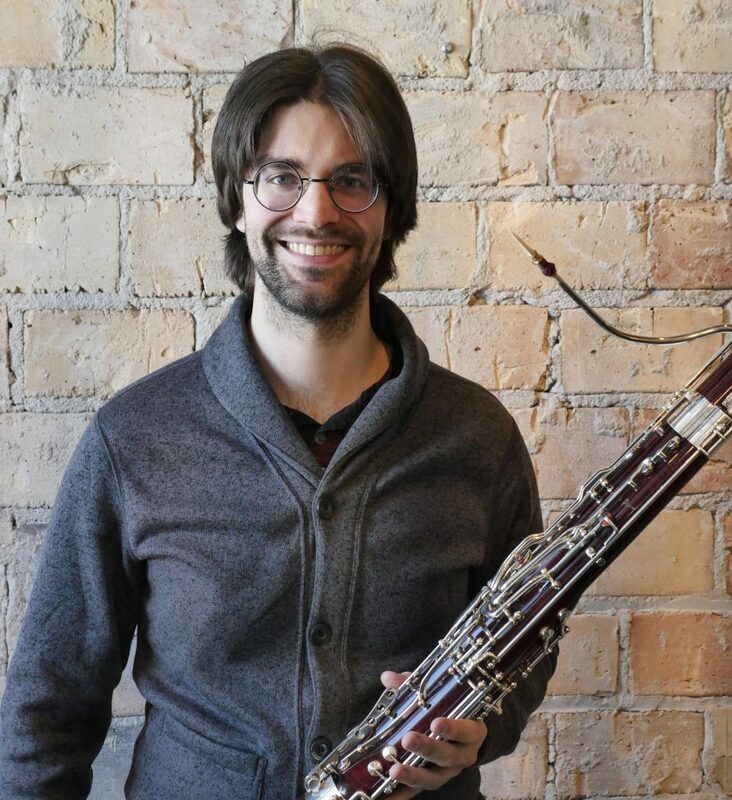 Fábio holds bachelors in bassoon, saxophone, and music education from the University of Brasília, Masters in Arts in bassoon performance from the University of Iowa, and Doctor in Music from Florida State University. 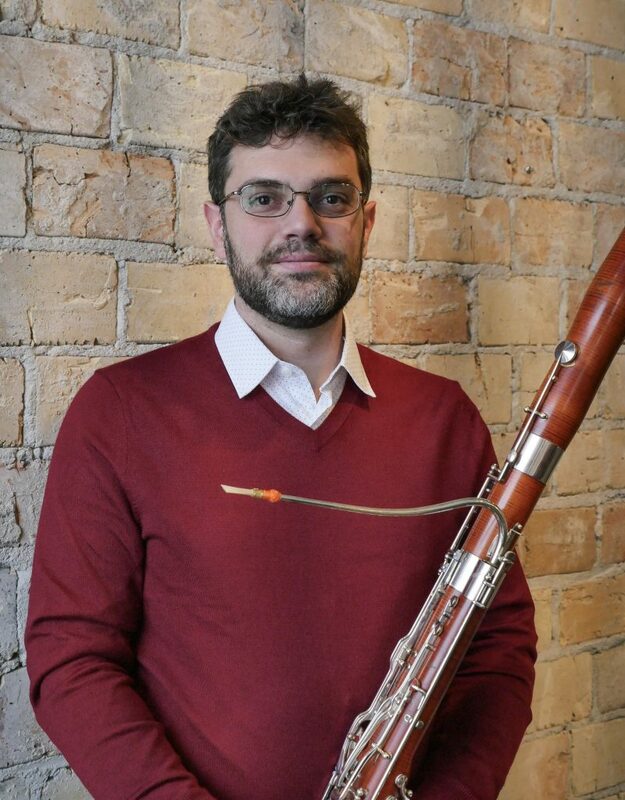 Fábio was principal bassoon at Sergipe Symphony and is currently the 3rd bassoon and contrabassoon at Tallahassee Symphony Orchestra, 2nd bassoon at Valdosta Symphony Orchestra, and 1st bassoon at Panama City Pops Orchestra. Fábio performed as a substitute bassoon as well in other orchestras in Brazil and the United States. 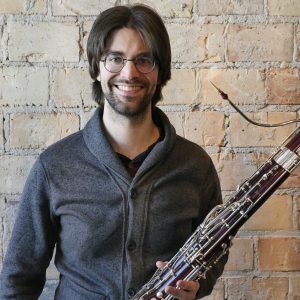 Having performed in a variety of settings and locales, Nick’s aspiration is to be as versatile of a bassoonist as possible. Although primarily experienced as a symphonic player, he has also performed in Opera pits, Theatre and musical productions, and new music ensembles. 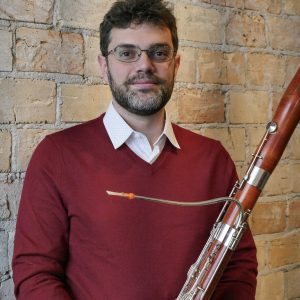 While obtaining his Master’s in bassoon at Northwestern, he helped launch the project Apres L’Histoire, a new music ensemble that performs and commissions works for the same ensemble used in Stravinsky’s L’Histoire du Soldat. He also co-founded the Seraphina Ensemble, a new music project focusing on living composers from underrepresented demographics. Most recently, Nick was in the cast for the Chicago Shakespeare Theater’s production of Nell Gwynn. He has also performed with the Northbrook Symphony in Northbrook, IL . With 5 years of experience as a barista, he is also excellent at recommending coffee to people. He has a keen interest in bringing the bassoon to genres it is not normally found in, such as jazz. Someday, Nick hopes to maintain a bassoon studio at the college level. Brian DeGayner graduated from Southeast Technical in Red Wing with a diploma in band instrument repair in 2016. 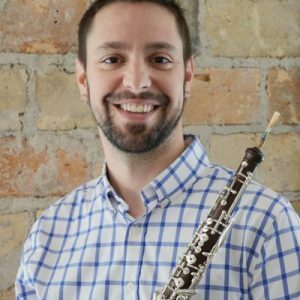 Prior to joining the repair team at MMI, Brian worked for Twin Cities Instrument Repair in Edina, focusing on flute and double reeds. 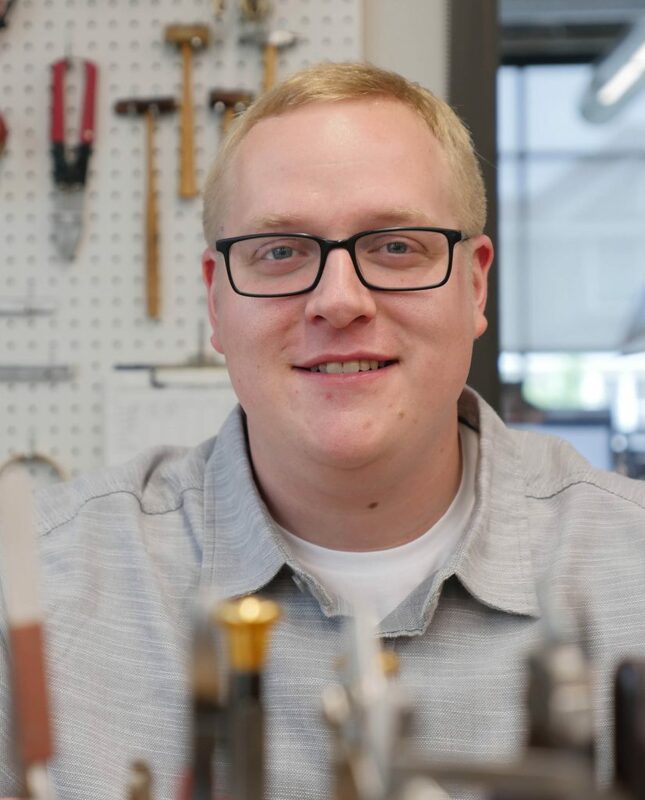 He is a member of the National Association of Professional Band Instrument Repair Technicians (NAPBIRT), and attends state and regional conferences. Brian spends most of his free time outdoors, or playing in local orchestras. A native of Dayton, Ohio Jeff comes to MMI with more than 20 years of oboe experience. Jeff maintains an active performance career in and around the Twin Cities. 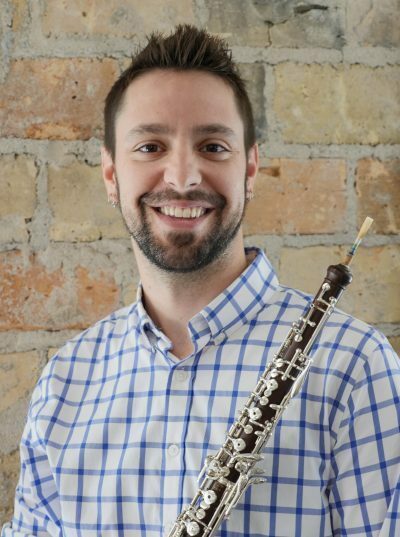 Before arriving in Minnesota, he has performed with the Kentucky Symphony, Cincinnati Pops Orchestra, Westmoreland Symphony and in the Twin Cities performs regularly with the Quad City Symphony, The Duluth Symphony, St. Paul Chamber Orchestra, the Minnesota Orchestra, and currently holds the position of 2nd oboe/English horn with the Minnesota Opera. His performance career has also lead him to fellowships with several summer music festivals including the Hot Springs Music Festival, the Opera Theater and Orchestra festival of Lucca, and the National Orchestral Institute. 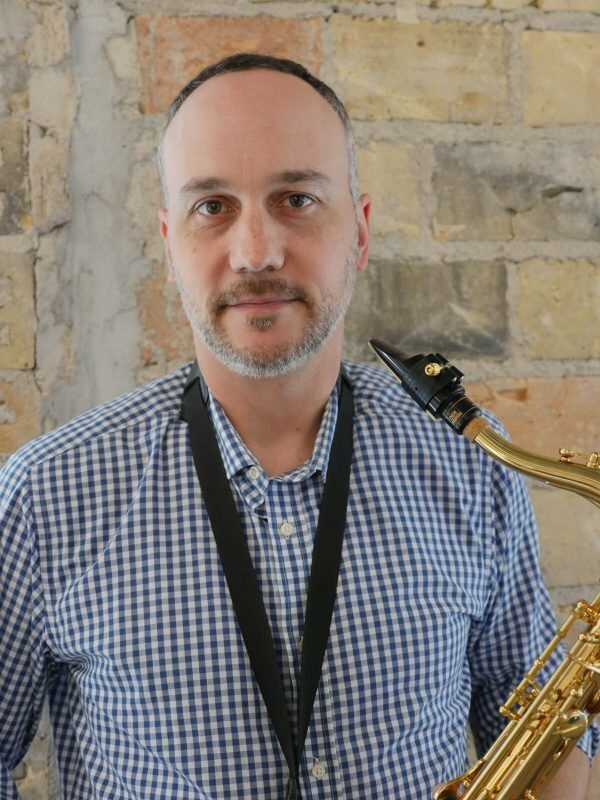 He also has extensive experience as a pit orchestra musician including performances with the Cincinnati Playhouse in the Park, The Arnoff Theater, Pittsburgh Playhouse, and Bloomington Civic Theater. Jeff has a BM from Wright State University in Dayton, OH, a MM from the Cincinnati College-Conservatory of Music in Cincinnati, OH, a Performance Certificate from Carnegie Mellon University in Pittsburgh, PA and a DMA from the University of Minnesota. His primary teachers include Dr. Mark Ostoich, Dwight Parry, Cynthia Koledo-DeAlmeida, and John Snow. 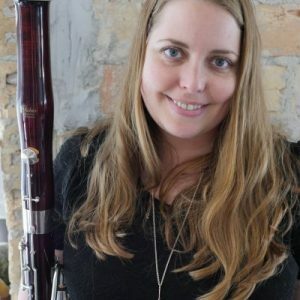 Jessica holds a degree in bassoon and piano performance from the University of Minnesota, Morris where she studied bassoon with Russell Peterson. After graduating from UMM, she lived in Sao Paulo, Brazil for 5 years and studied at the Universidade Livre de Musica with Alexandre Silverio. During this time, she was also bassoonist in the Orquestra Experimental de Repertorio and the Cubatao Symphonic Band. She has participated in masterclasses and festivals with: Alfonso Venturieri, Bill Buchman, Oleksiy Tkachuk, Fabio Cury, and Benjamin Coelho. Currently, Jessica is a member of the Wayzata Symphony Orchestra where she also serves as treasurer on the board of directors. She maintains a private teaching studio at her home in Minneapolis and also at Cadenza Music in St. Paul. 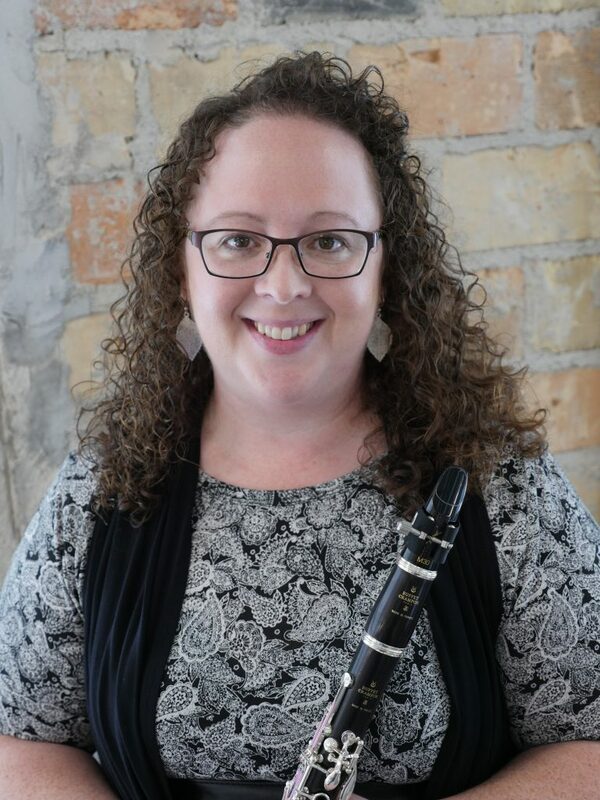 A native of Tallahassee, Florida, Tori joins MMI with more than 25 years of clarinet experience. Tori is an active performer and educator who regularly attends national and international music festivals where she serves as a clinician and guest performer. 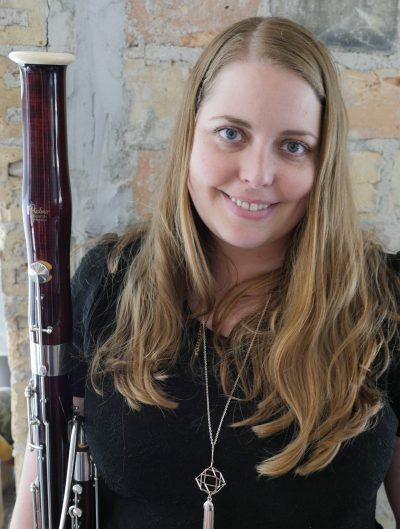 She is the principal clarinetist of the Wayzata Symphony Orchestra where she won the 2015 WSO Concerto Competition. 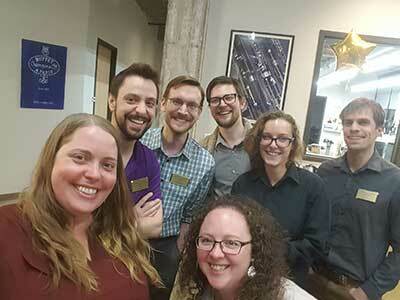 As an educator Tori maintains a private teaching studio in Minneapolis and Eden Prairie and loves teaching students of all levels--from beginners to adults. 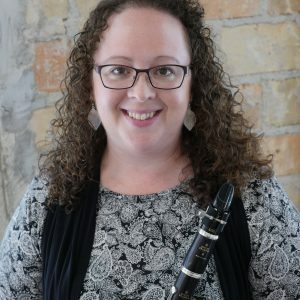 She received a Doctor of Music degree in clarinet performance from Florida State University, a Master of Music from Michigan State University and a Bachelor of Music from the University of Wisconsin. She has studied under the tutelage of Frank Kowalsky, Elsa-Ludwig-Verdehr, Deborah Bish, Nathan Williams and Linda Bartley. 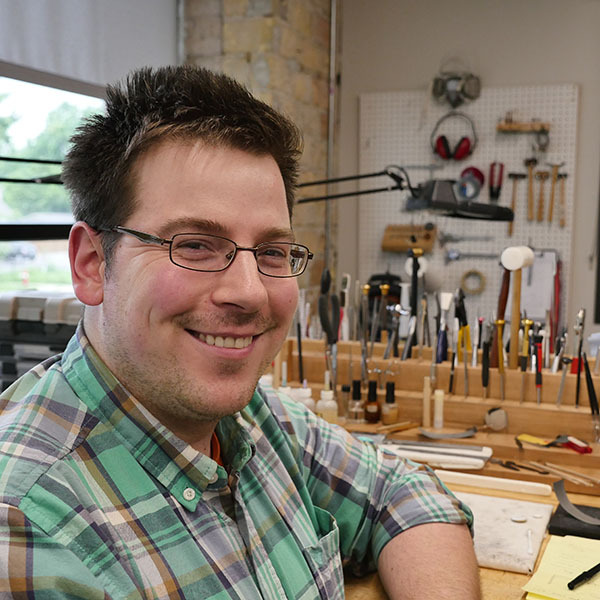 Caleb Rasmusson has been repairing instruments professionally since graduating from Minnesota State College SE Tech in 2013. After graduation, he began working at Coles Music Service in southern New Jersey where he honed skills working with both brass and woodwind instruments. After two years, he began repairing at Brook Mays in Dallas, Texas. While he still repaired all instruments he focused most of his time on repairing saxophones and clarinets. In July of 2016 he joined the repair staff at MMI. 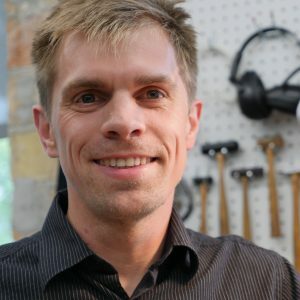 When he is not repairing instruments you can find him exploring the Twin Cities, tinkering on cars and motorcycles, or belting out Aerosmith at karaoke bars. 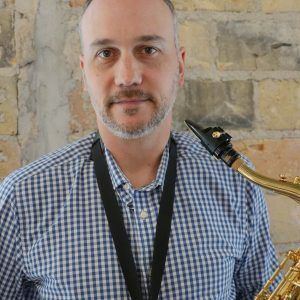 One of Minnesota’s most exciting saxophonists, Brandon returned to the twin cities in 2006 after six years in New York City and a six month stint in Shanghai, China. Wozniak studied music at Indiana University with David Baker and privately with Tom Walsh. Brandon performs regularly with Dave King’s (Bad Plus, Happy Apple drummer) Dave King Trucking Company with saxophonist Chris Speed, the Atlantis Quartet (City Pages Best Jazz Artist 2011, Star Tribune Best Jazz Artist 2012), the great drummer Eric Kamau Gravatt (Weather Report, McCoy Tyner), Bryan Nichols Quintet, Chris Bates Red 5 plus others. Brandon has also performed with singer Nellie McKay, toured with the Tommy Dorsey Jazz Orchestra and shared the stage with organ great Dr. Lonnie Smith and guitarist Jonathan Kreisberg. Eric Anderson graduated with a degree in musical instrument repair in 2005 from Minnesota State College SE tech. He has been repairing wind instruments since, with a primary focus in Bassoon and Oboe. As a member of NAPBIRT, he continues to further the education of his career, by attending annual conferences and sharing knowledge and techniques amongst other technicians in the craft. His support of music on a local and national level is a driving factor for both his professional and personal life. Allen Mannes attended Waldorf University and received his B.S. in Music Education in 2011. After teaching beginning band for 3 years he returned to school at Minnesota State College SE Tech to pursue a career in instrument repair. Upon receiving his diploma from SE Tech Allen began his career at Midwest Musical Imports. Allen enjoys learning and is thrilled to be working with the wonderful technicians at MMI. Allen is an avid MPR listener, an enthusiast of random facts, and in his free time is learning how to make trumpet bells. 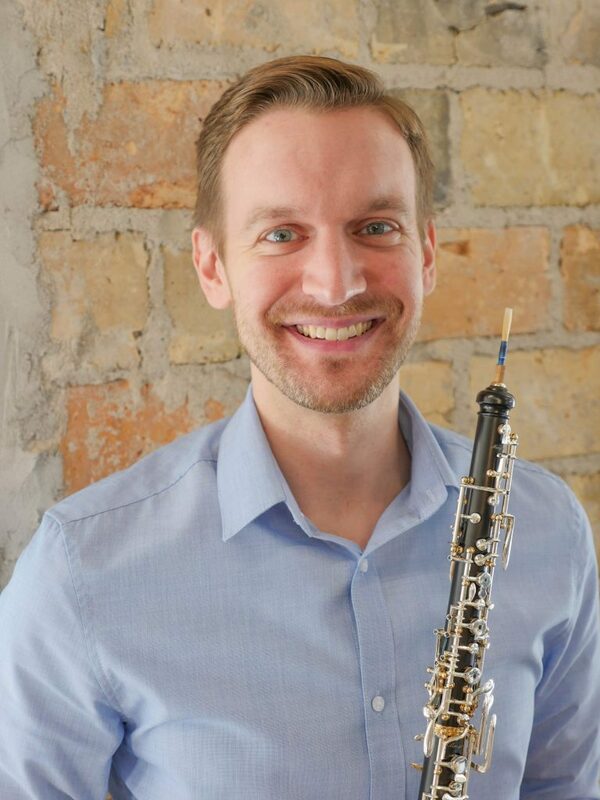 Steven Maijala is oboist and English hornist with the Chippewa Valley Symphony and Eau Claire Chamber Orchestras, both located in northern Wisconsin. His major teachers include Peter Cooper, Anna Mattix, Christa Garvey, and Leonid Sirotkin. 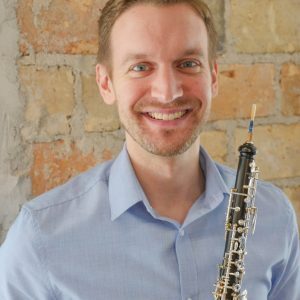 He holds a masters degree from the University of Colorado at Boulder and dual bachelors degrees in oboe performance and biology from DePauw University. Steven has performed with the Minnesota Orchestra, Colorado Symphony Orchestra, Longmont Symphony Orchestra, and the Lafayette Symphony Orchestra. 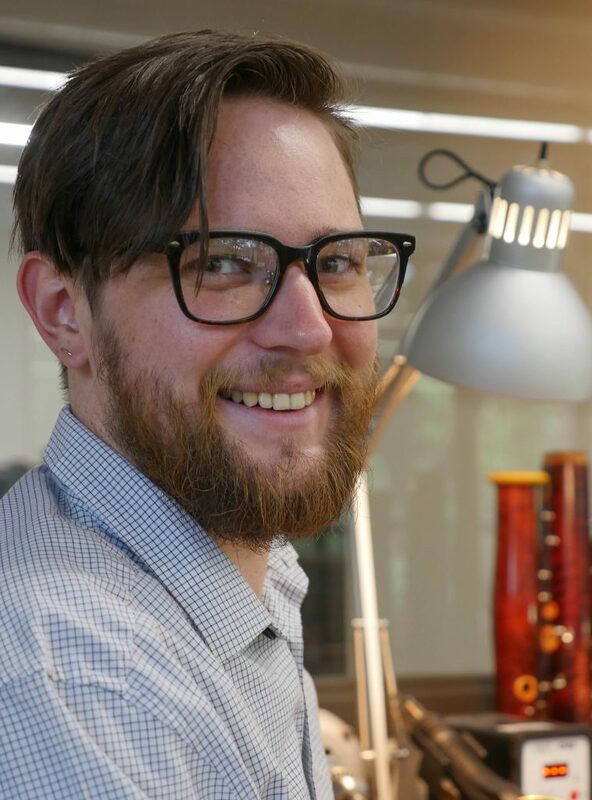 When he is not making reeds, performing, or helping customers at MMI, Steven is an amateur potter; he also enjoys cooking, cross-country running, and rock climbing. 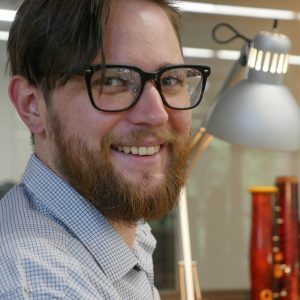 Have a question about our instruments or other services? 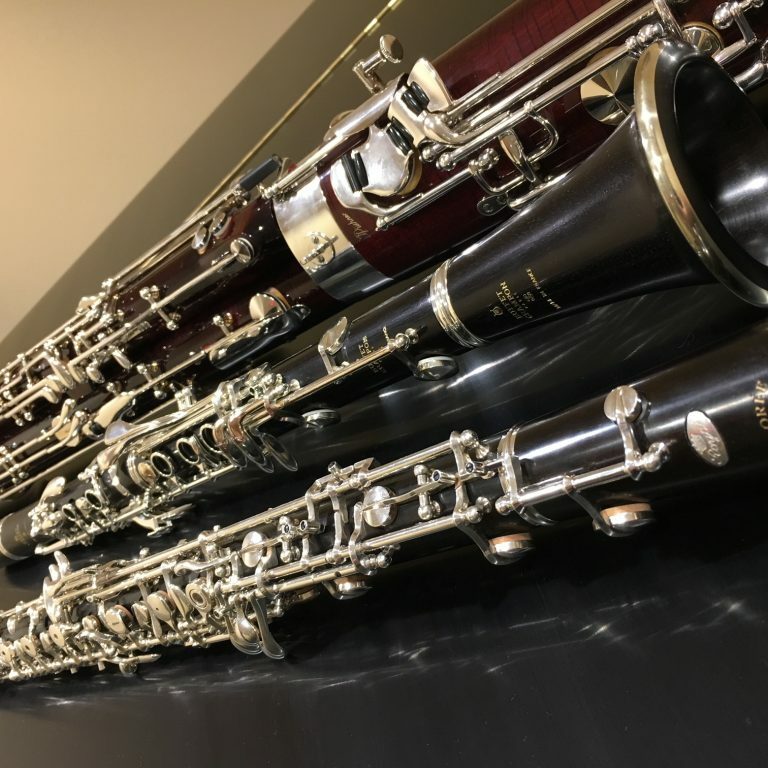 Our staff of conservatory trained instrument specialists and highly skilled repair technicians are ready to provide you with the information you need.